It all began with a letter from a stranger. A single message from across the Atlantic launched a journey of discovery to an unknown chapter of Marie Le Febvre’s family’s past—a chapter filled with extraordinary courage and unexpected connections. 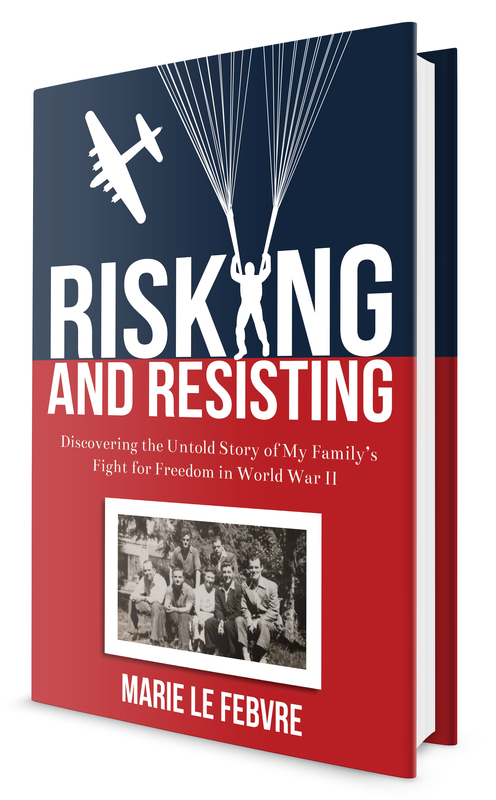 Marie’s journey uncovered a heritage of risking and resisting during World War II, and forged in her a new understanding of freedom.